Trees are one of the most appealing features of New York City. In a city known for concrete and tall buildings, you can still find beautiful trees in select locations that remind you that nature can still thrive even in the most urban environments. But when you have trees on your property, they can often be more of a nuisance than a treasure. With the right tree care, New York City landscapes can benefit tremendously from some arboreal embellishment. Without it, having trees on your property can be an impossible challenge. Fortunately, you have Dragonetti Brothers Landscaping at your disposal for all your tree service needs. 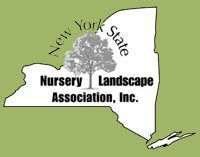 We have been handling the landscaping needs of NYC for over 40 years and we know exactly how to handle your tree service needs. Our experts can affordably and efficiently handle everything from tree limb, stump and root removal to complete tree or shrub removal to tree trimming, pruning and topping. 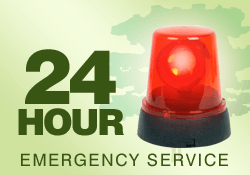 We offer same-day emergency tree removal and storm damage service for when trees on your property are presenting an imminent threat that must be dealt with immediately. You’ll love our professional approach to tree trimming, tree maintenance and tree removal. We can even plant new trees for you to give your landscape a fresh start with young, healthy trees positioned the right way, to enhance your property rather than get in the way. 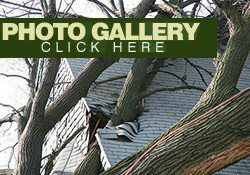 Large and Dangerous Tree Removal: If you have a large tree in the vicinity of your home, one bad storm could send it crashing into the house. We have the equipment and techniques to get rid of large trees with a minimal effect on the rest of your property. Tree Trimming and Pruning: Large branches can not only be unsightly, but they can also be dangerous, potentially scraping your home’s paint, crashing a window, or even hurting a family member. We will safely cut those branches down to give you clear views and protect you from unwieldy branches. Stump Grinding: Chopping down a tree leaves a noticeable stump that is almost as unsightly as an unwanted tree. We’ll bring in our tools to quickly grind down that stump and restore your lawn to a much cleaner, more unspoiled look. 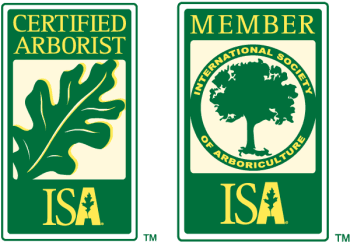 Arborist Consultations: We have several ISA Certified Arborist and TCIA Certified Treecare Safety Professionals on staff ready to assist with all your tree consultation needs. Hedge Trimming and Removal: We know it’s not just trees that need attention, which is why we can also get rid of unwanted hedges. We will trim them down so they are a neat and tidy enhancement to your overall landscape. 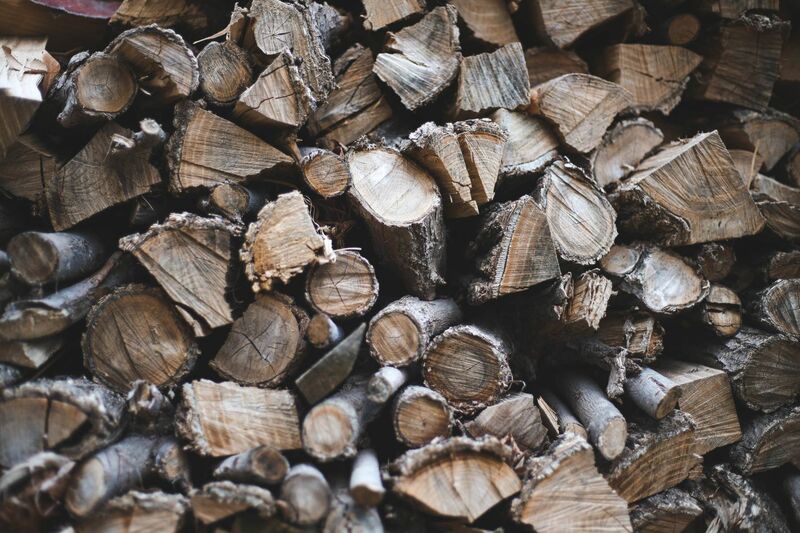 And More: We offer many other helpful tree services, including wood chipping, cabling and bracing, residential logging and lot clearing. If you need a tree service you don’t see here, just call and ask us! If you have tree problems on your NYC residential or commercial property, our professional tree service team is here to help. Call us at 1-718-288-8733 for a free appraisal on NYC tree service, or contact us online to request a quote right away.